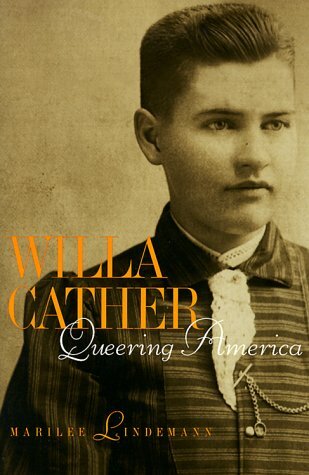 This study of Cather's life and work explains that her sexual coming-of-age occurred as a cultural transition was recasting love between women as sexual deviance rather than romantic friendship. Marilee Lindemann is assistant professor of English at the University of Maryland. She has edited recent editions of Cather's Alexander's Bridgeand O Pioneers!and has written articles in collections including Modern American Women Writersand The Gay and Lesbian Literary Heritage. Introduction The Novelist, the Critic, and the "queer"
Comrades and Countrymen Queer Love and a Dream of "america"